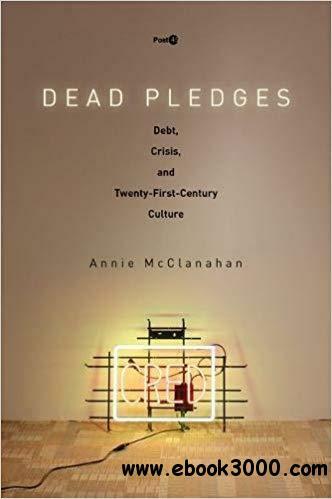 Dead Pledges is the first book to explore the ways that U.S. culture-from novels and poems to photojournalism and horror movies-has responded to the collapse of the financialized consumer credit economy in 2008. Connecting debt theory to questions of cultural form, this book argues that artists, filmmakers, and writers have re-imagined what it means to owe and to own in a period when debt is what makes our economic lives possible. Encompassing both popular entertainment and avant-garde art, the post-crisis productions examined here help to map the landscape of contemporary debt: from foreclosure to credit scoring, student debt to securitized risk, microeconomic theory to anti-eviction activism. A searing critique of the ideology of debt, Dead Pledges dismantles the discourse of moral obligation so often invoked to make us repay. Debt is no longer a source of economic credibility, it contends, but a system of dispossession that threatens the basic fabric of social life.